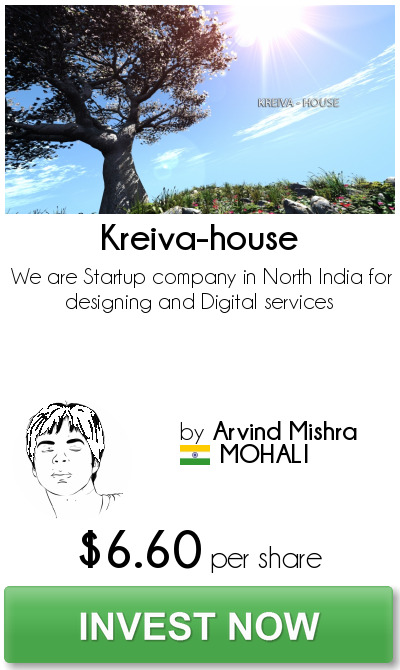 KREIVA is one of the leader in digital production offers the entire range of digital services including Graphic designing projects that includes illustrations for comic and graphic novels, T-Shirt designing, wall paintings and Fashion photo shoot and with image recreation for modelling portfolios and Brands,Digitization, Media Asset Management, VFX, Rotoscoping, 3D Movie Production Solutions, Stereoscopic Conversion Services, Game Devlopment, Comic-Art. KREIVA’s creative, technical and quality control teams are highly trained and have been providing wonderful customer experiences to a wide section of clients from around the world including several critically acclaimed film makers and motion picture studios. Our highly motivated staff are encouraged to explore, learn and voice new ideas amidst an atmosphere of comradeship and healthy competition. We provide coplete comic art for kids and teengers. For businesses that focus on products and consumer goods, it's imperative to provide compelling visuals that will attract customers. We specialize in providing high quality photo-realistic product and packaging renderings/animations for marketing and pre-visualization purposes. We provide complete 3D/2D Movie Making solutions for feature films and advertising commercials. Starting from 3D Model, 3D Rigs, Cameras, Stereographers. We also have 2D animation team who provide complete 2D movie solution for advertising commercials. KREIVA has an extremely innovative and competent project management team along with artists who have the reputation of providing the best VFX. Being a recognized animation services provider, we have immense expertise in delivering unparalleled VFX services including Roto scopy, Paind and Composition. We are a team of 200 artists and 4 technical person with 2 leads from 3d and 2d background. one of our leader is Mr. Dilip who have worked for many hollywood movies as artist and other is Mr. Ashish Jasuja who have also worked in many movies (hollywood and bollywood) as 3d artist (FX). we are leaded by Ms. Suchita. The total number of shares, which this project is authorized to issue is seven hundred and eighty-four (784), each with a par value of $2.00 USD.